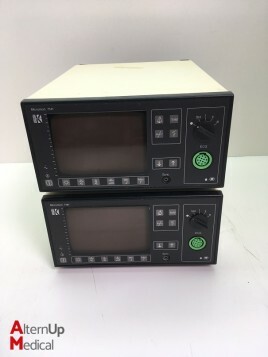 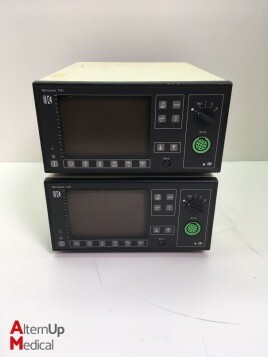 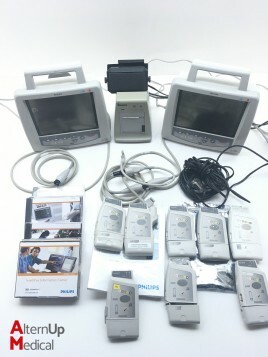 Used lot of 8 Philips M2601B S01 ECG Telemetry Transmitter. 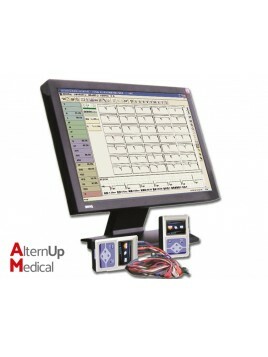 The telemetry transmitter is designed to be durable, ergonomic, adaptable and comfortable for patients to wear. 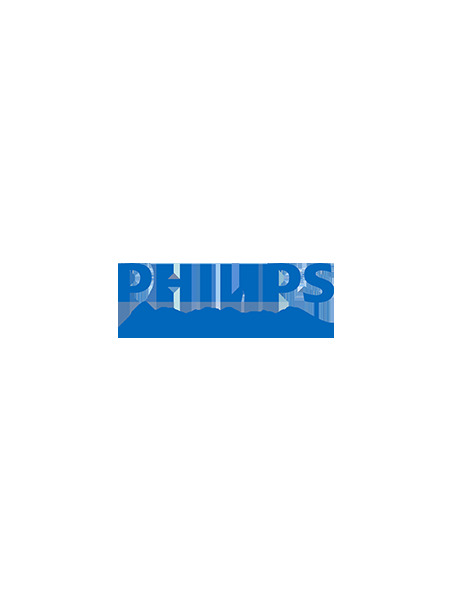 Lead sets are optimized for ambulating patients, with a cable length of 79 cm. 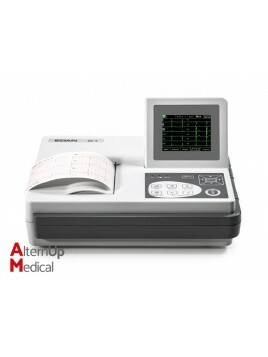 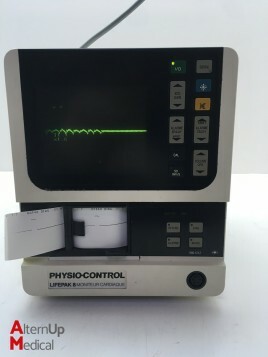 12-lead Electrocardiogram with thermal printer and built-in database. 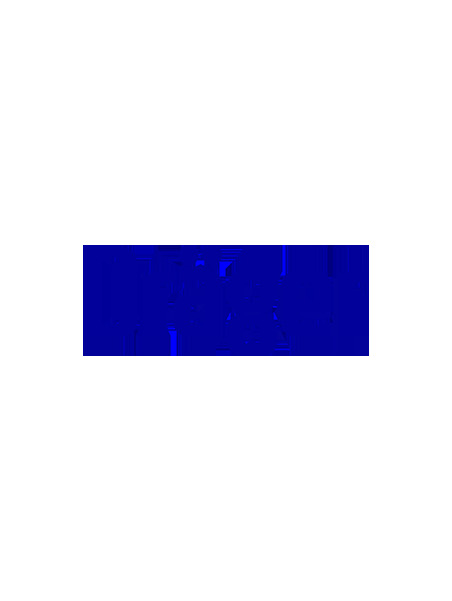 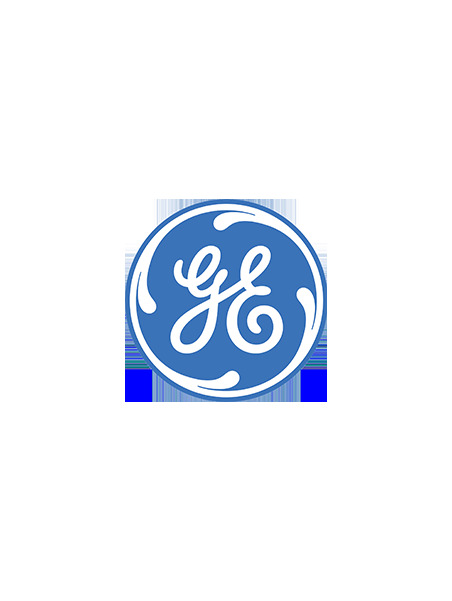 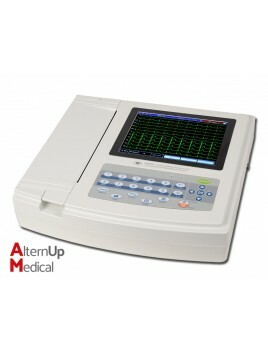 It measures, analyzes and interprets data automatically. 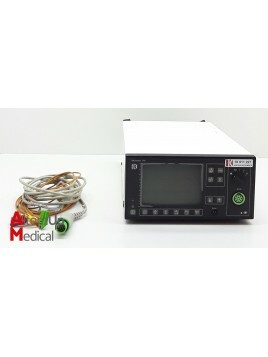 12-lead Electrocardiogram with thermal printer and 12 leads simultaneous display. 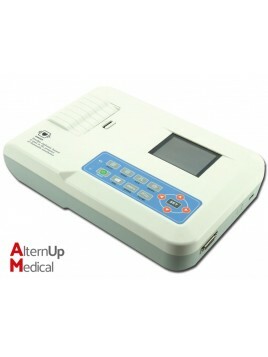 It measures, analyzes and interprets data automatically. 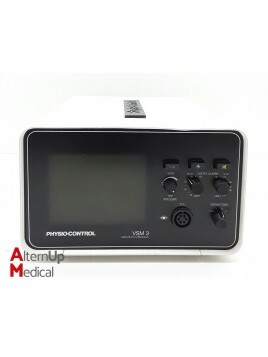 Innovative PC-ECG device that can be connected to your PC via USB port. 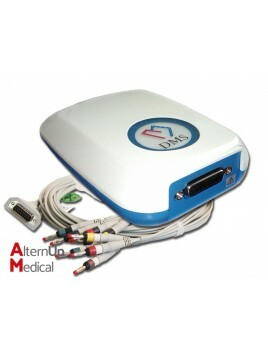 No power cable is required as it is powered through the USB PC cable. 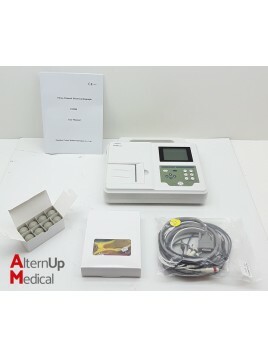 The unit is supplied with a 10 banana plug ECG cable (length 350 cm) and a powerful interpretation software. 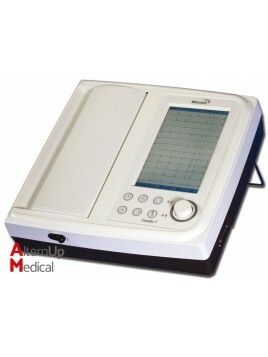 The Edan SE-3 ECG operates in automatic or manual mode. 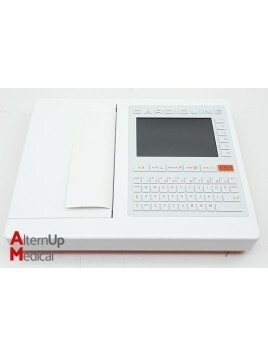 It records 12 leads simultaneously and has a high resolution thermal printer. 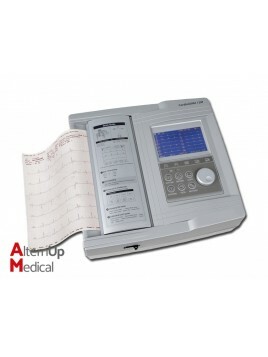 The Cardio 7 ECG 12 channels offers over 130 kinds of interpretation results based on advanced Minnesota code and memorizes for up to 120 patients. 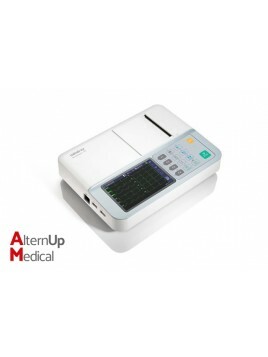 The 12M resting ECG allows simultaneous recording of 12 channels, unbeatable value for diagnostic applications with a concurrent individual graph representation. 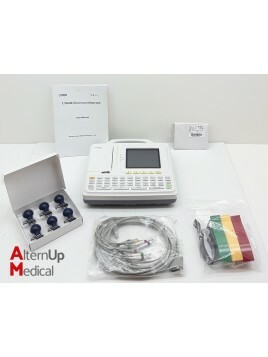 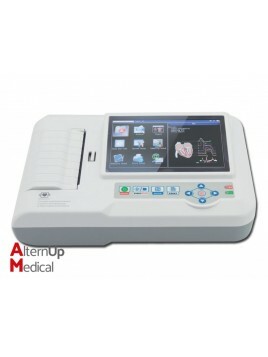 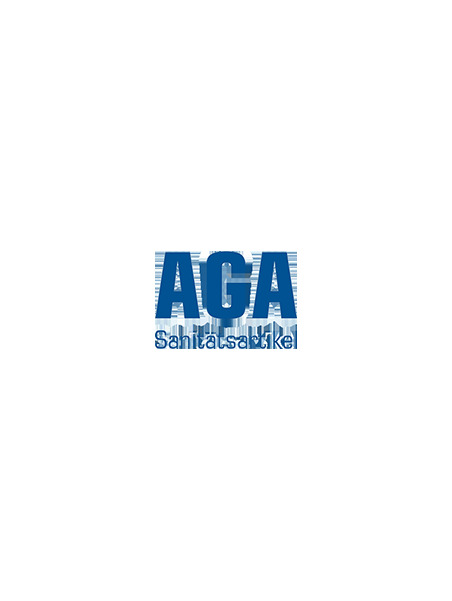 The ECG Holter system includes ECG recorder and software connectable to a computer system or laser printer. 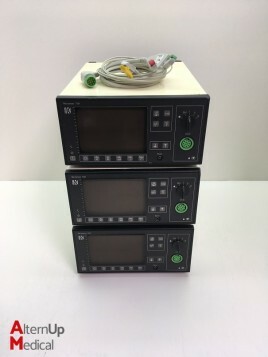 The recorder has built-in flash storage media to increase memory capacity.